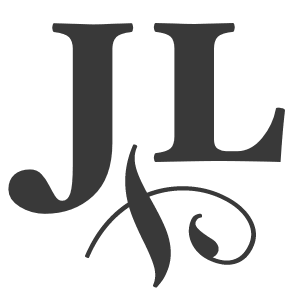 Thought nuggets in 140 characters or less. Where I turn my fav books into fashionable outfits. 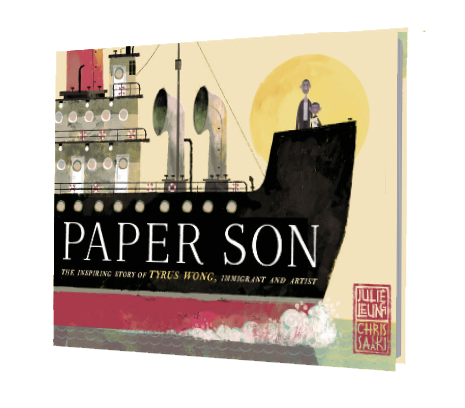 Paper Son Cover Reveal at Angry Asian Man! 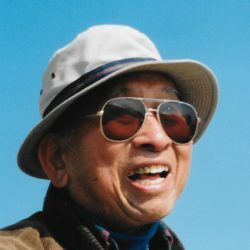 I’m so honored to be sharing the story of Tyrus Wong as a picture book coming in Fall ’19. 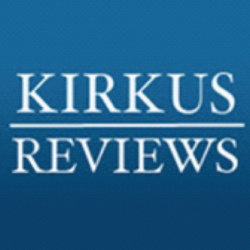 Kirkus Reviews Mice of the Round Table! 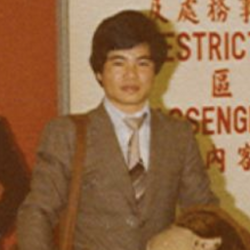 “Leung creates a fascinating parallel world of mice living alongside Camelot’s famous human inhabitants and neatly laces the action-driven plot with colorful animal and legendary Arthurian characters. Spot art adds to the Round Table feel. 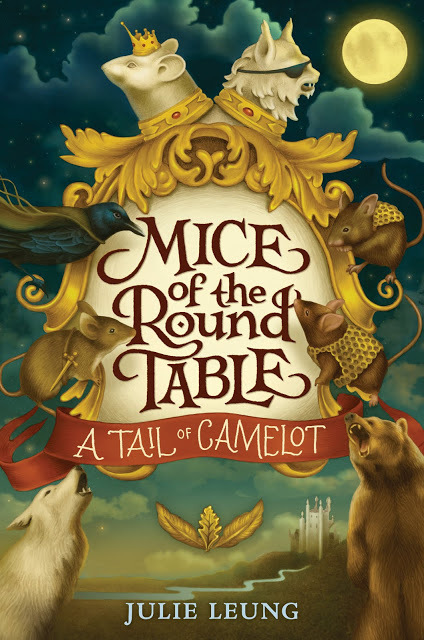 Read more about Kirkus Reviews Mice of the Round Table! 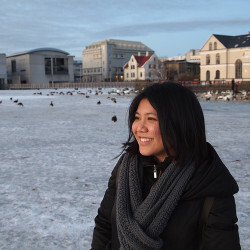 For the next two months, I’m going to be all over the map—literally. 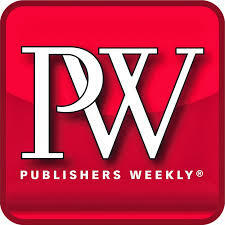 Starting with Emerald City Comic-Con from April 6-11 and Book Expo America in Chicago from May 10-14! 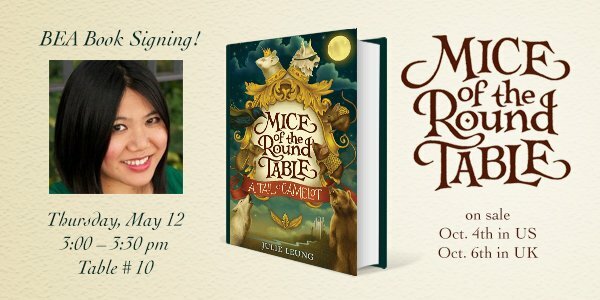 And to top it all off, I’ll have my very first BEA book signing for MICE OF THE ROUND TABLE! 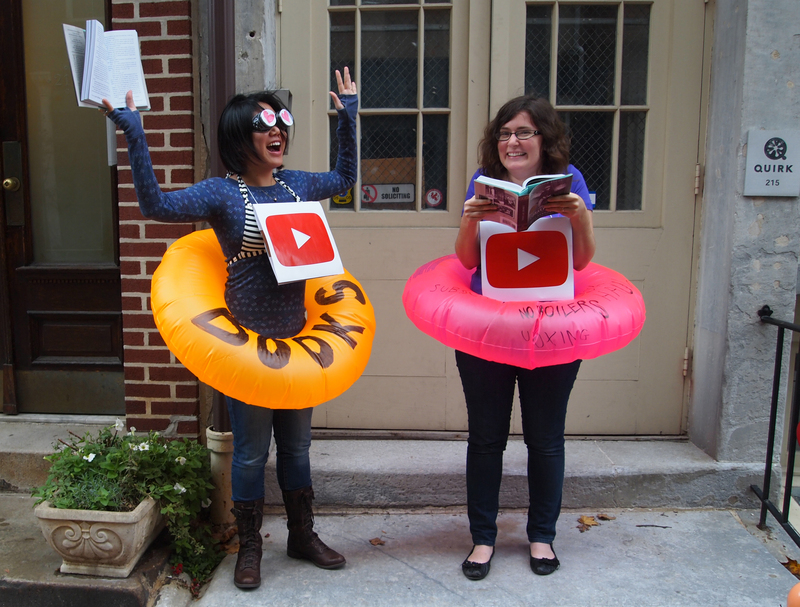 Read more about Signing @ BookExpoAmerica 2016!